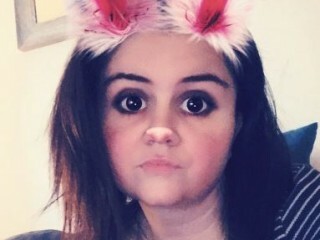 I am a 28 year old chubby white girl, love to show off and show you what you want to see, wont disappoint . Looking To Play With You, Lets Have Fun. masturbation, dirty talk, great imagination, non shaven. Love to cam-to-cam with you! Another Elite Model from WaveSide Entertainment.